Gifted South African rapper, Riky Rick, has just come through with the video for his smash hit ‘Murdah’ which features DMW boss, Davido and Malawian-born record producer and recording artiste, Gemini Major. The 30 year old rapper, whose real name is Rikhado Makhado, took the South African rap scene by storm with the release of his 2017 EP, ‘Stay Shining’. The 8-track body of work featured heavyweights such as Cassper Nyovest, Nasty C, A-Reece and Da L.E.S, and was widely acclaimed – even well beyond South African borders. 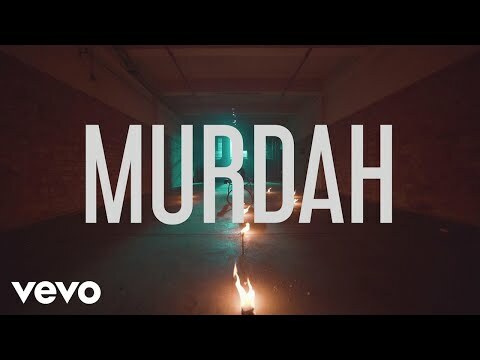 The EP featured Davido and Gemini Major on its 7th track, ‘Murdah’, which was one of the standout tracks for obvious reasons, and fans of Riky Rick have been anticipating a video for the scorcher. Well, the answer to our prayers just came through. 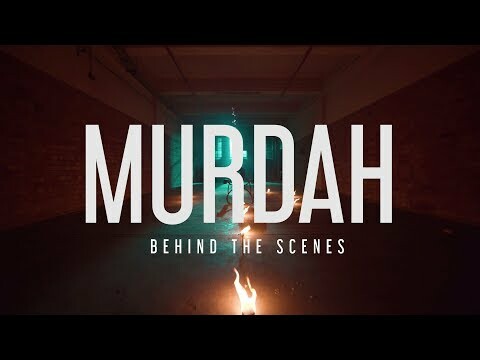 Released by Cotton Club Records, the music video for ‘Murdah’ is literally on fire! With gorgeous looking women virtually everywhere you look, Unclescrooch, the video director, ensures Riky Rick, Davido and Gemini Major all look their best as they deliver their insane verses. We still can’t get over that mad hook by Davido by the way. If you haven’t heard ‘Murdah’ or seen the music video yet, we’ve got you covered as always. Simply stream or download the audio below, and treat yourself to the sizzling video as well while you’re at it. Don’t forget to share your thoughts about the banging joint with us in the comments section below.